Ministry is rewarding, but it isn’t always easy. Along the way pastors, lay ministers, Salvation Army officers and soldiers face challenges both big and small. Is it our responsibility to produce larger and larger statistical successes? Dare I say the answer is “no”…but, it is our responsibility to be faithful to God as He provide the opportunities to us and we can help usher in souls through relevant, practical relationships and evangelism. That being said, there are 4 warning signs that I would like to point out today that might help us in our ministries. These aren’t an exhaustive list of warning signs, merely four of them…there are probably many more to be mindful of. Small Group ministries, for example, can be very rewarding because it is ministry in an intimate setting, but sometimes small groups can be a notoriously uncommitted group. Whatever the ministry event, group or activity you embark on, if the commitment level isn’t there it will not be successful. 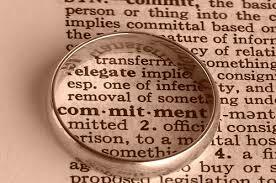 Commitment has almost become this horrific word in our society today because there is so much attention demands for individuals and families. These demands include school activities, sports, extra-curricular activities, family time etc. Then comes the church pastor or officer/local officer who is asking for more of a commitment by this person or family as a small group or bible study begins. A corps member’s time is valuable to a lot of areas and sometimes the corps loses an element of commitment by its soldiery because it just can’t compete with other extra-curricular event. This isn’t an excuse to just eliminate that ministry opportunity. Look for ways to adjust, incorporate and work around people’s crazy schedules. There should be possibly ways to compromise so that attendees are available for personally geared ministries. Be sensitive to the needs of families in your corps, study their schedules and make every possible attempt to provide times of ministry at the best times during the week. I am not saying cater to every corps’ member’s whims and needs but I am saying be sensitive to schedules and busy lives. If we can make every opportunity available to our soldiers to attend then committing to a personalized ministry opportunity will be easier. Lastly, this doesn’t mean everyone will just rush in and commit to attend…some corps members (whether on the fringes or even active members) will only conveniently show up when it best suits them. Perhaps, at some time, when all of your efforts have not produced their commitment level, you may want to confront them on this lack of participation. But ensure first that your bible study or small group is something of which that person(s) will relate to or need in their lives. 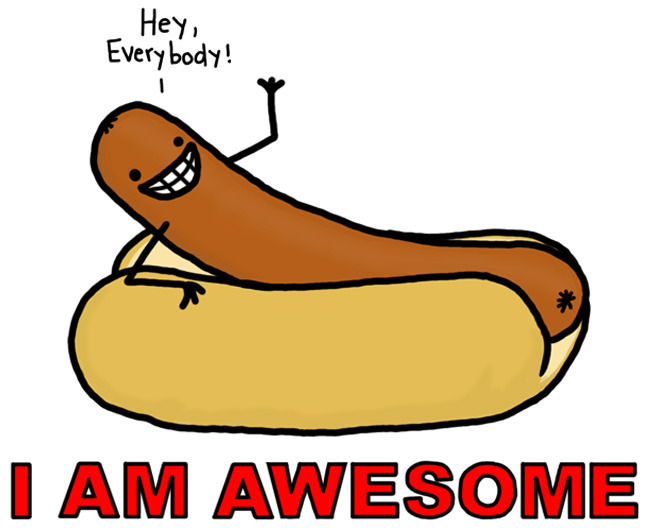 Definition: A “hotdog“ leader – one who shows off, refuses to share, enjoys the lime-light, is a “ball” hog. Moving away from commitment to, perhaps an extreme level of commitment, be mindful of the dangers of solo leadership. Jesus didn’t teach His disciples to become solely dependent on Him to do everything, and neither should we with our soldiers and corps members. I am not saying that you and I are Jesus, but we have been placed in people’s lives to display the example of Jesus to them. In so doing, we ought to be mindful that a proactive leader is one who produces ownership in its corps members and soldiers. Ministry should never be one sided. It wasn’t intended to be this way. When I was a younger officer every Sunday was the “Scott Show”, meaning I didn’t fully trust those around me to be of much use in the Sunday morning holiness meetings. It was prideful I know. I micromanaged everything and wanted everything to be done my way. I was a control freak when it came to how I wanted our worship to be. Some of that isn’t all bad mind you. Some of that planning is necessary…but without the use of other leaders in corps we can become “Hotdogs” in the pulpit. One might argue that many within our ministries are not equipped to lead anything. Maybe so, but hotdog leadership doesn’t provide any shared ownership opportunities either. Perhaps we can assign small tasks to some who are not able to lead. Perhaps we can assign larger tasks to those who are capable to lead. This warning sign within our ministries is crucial to heed. If we lead everything we could possibly stunt the spiritual growth of potential leaders of our corps. Tunnel Vision sometimes goes hand in hand with “hotdog” leadership. While other times tunnel vision can be a stand-alone problem of lack of vision while performing mundane ministry tasks by simply “going through the motions”. News Flash: Just because a program worked twenty years ago doesn’t mean that it is still viable today. Sometimes we have to changes things up even if that change causes initial discomfort within the body. Remember that ministry programs are two-fold – for edification of the current body of believers as well as the opportunity of adding to that body via evangelism and welcoming newcomers. a) Have a healthy prayer and devotion life as a leader! b) Become (if you already aren’t) a reader! c) Listen to your people! This may seem to be a “two-fer” (my Minnesotan is coming through in that term), but it’s connected! Trusting someone with your deepest darkest sin is crucial for divulgence. If you or another leader isn’t trusted, a soldier or corps member will most likely refrain from sharing those burdens that they carry. Be aware of this crucial component of ministry. Be a leader that is safe to be around. Be a leader who is trustworthy and capable of providing a safe, listening ear. It takes a concerted effort to merely listen instead of offering sage advice. Sometimes people need less Yoda and more of an ear. 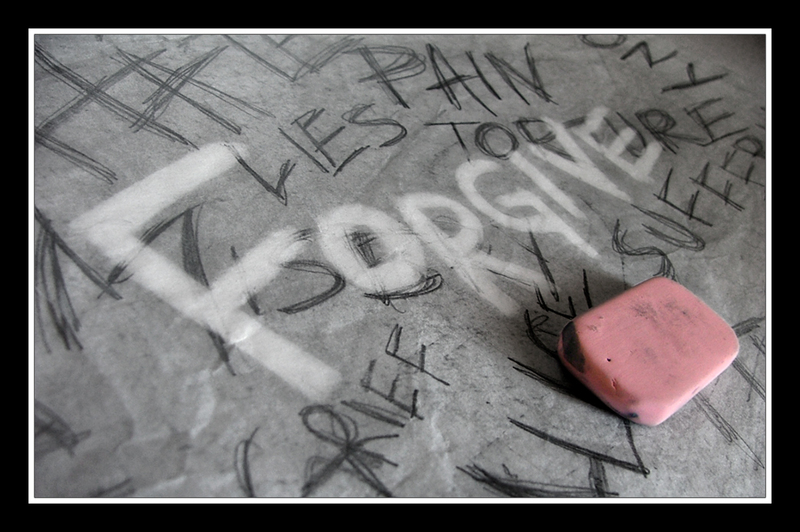 When one finds a safe place to confide, sins can be confessed. I am not discounting the work of the Holy Spirit or trying to eliminate His power in any and every occasion, but we as leaders should be wise in presenting the gospel and His truths within a safe and loving environment which allows people to face their sins without the judgement of others muddying up the waters of forgiveness and grace. These are just four warning signs to watch out for in our ministries. If we can circumnavigate these trappings, our ministries will be healthier for it. Allow His wisdom to guide you. Be diligent in your prayer life for those within you serve as leader. Take great effort to truly listen to your soldiers and corps members. 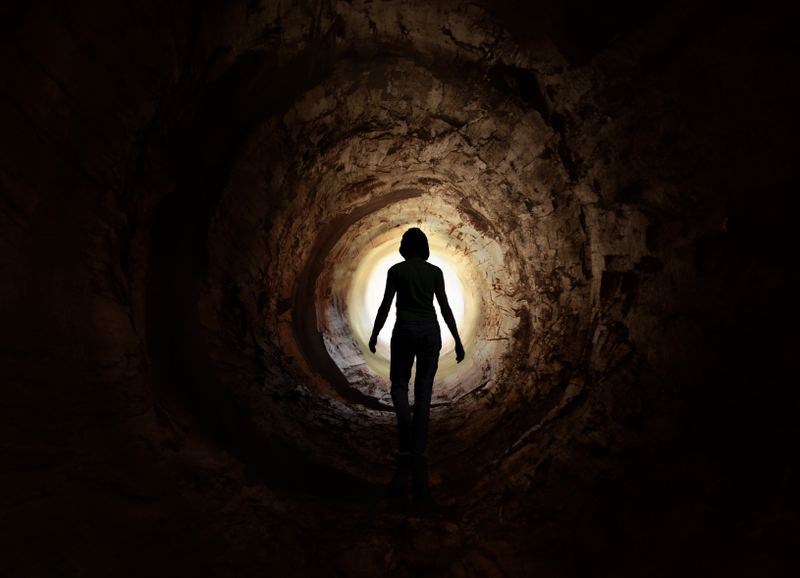 Be aware of tunnel vision and its slippery slope. Take great effort as well to be a safe harbor for those seeking God’s grace, love and forgiveness.